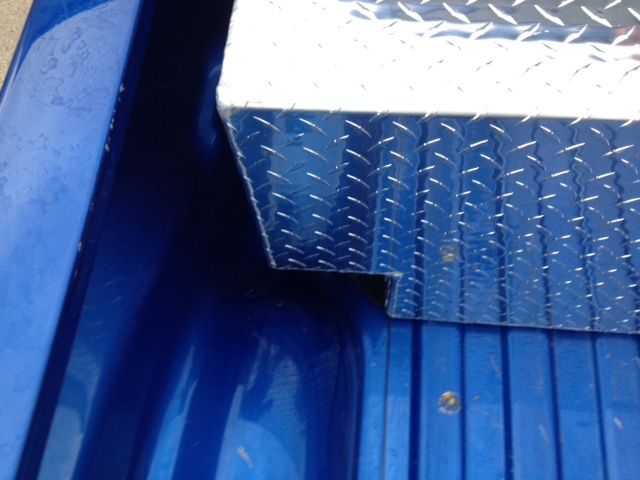 All aluminum fuel tanks we manufacture are hyrostatically tested to ensure of no leaks. 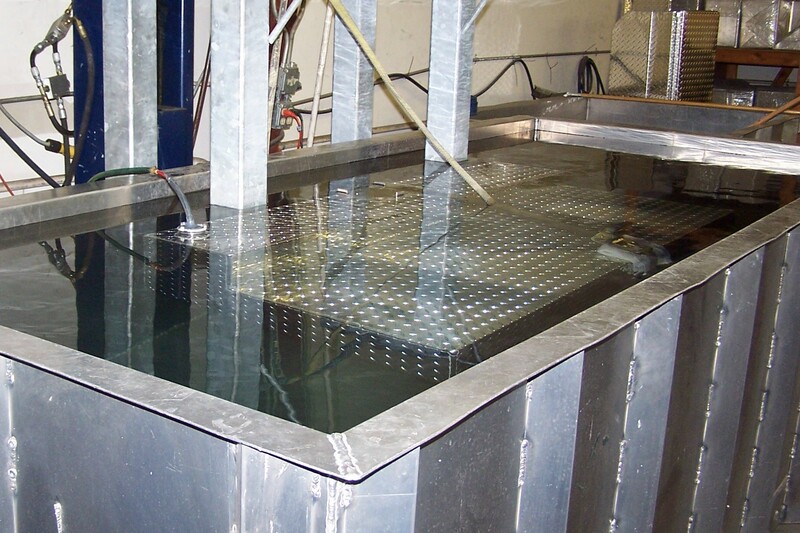 Hydrostactically testing tanks means pressure test each tank up to 10psi, and submerging tank under water. All fuel tanks are fully baffled. 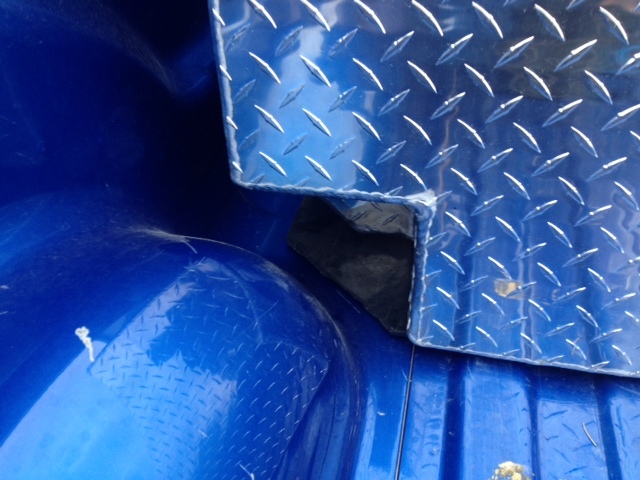 Baffles are inner walls that prevent sloshing and inscrease the strength and durablity of the tank. 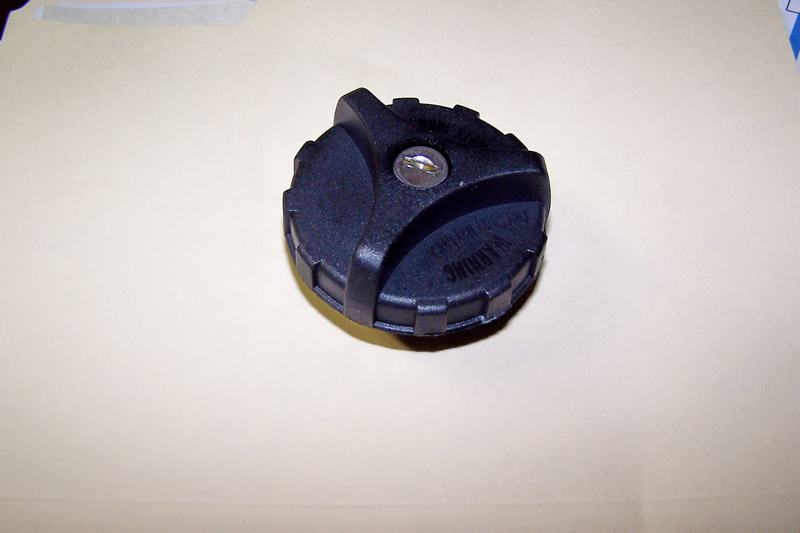 We use an OEM style pressure relief fuel caps. Our tanks come standard with locking fuel caps. These locking caps are similar to what you would find on a GM/Chevrolet diesel truck. The fuel necks and fuel caps add an addtional 2.5" to the height of the tank. For an easier installation, we use a lock bar system. 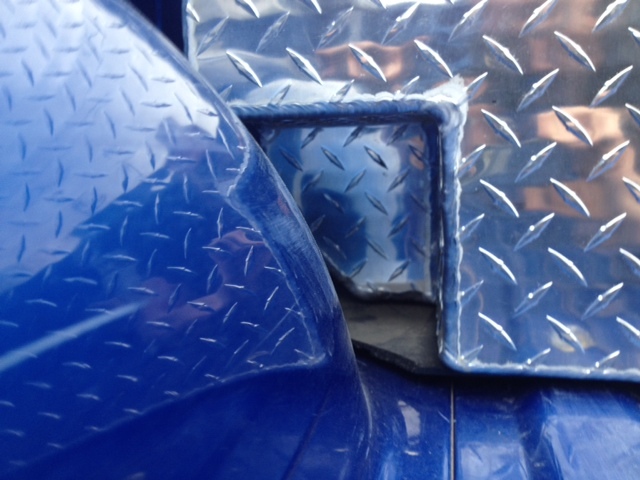 This means that the front two hold down tabs (cab side) we slide underneath the lock bar. The lockbar itself will have the bolts going through it. When you tighten the bolts, this will secure the front hold down tabs. 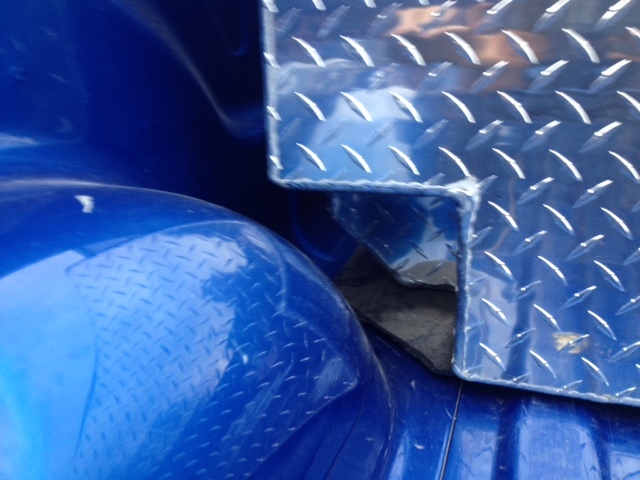 The rear hold down tabs (tailgate side) will have the bold directly through it. 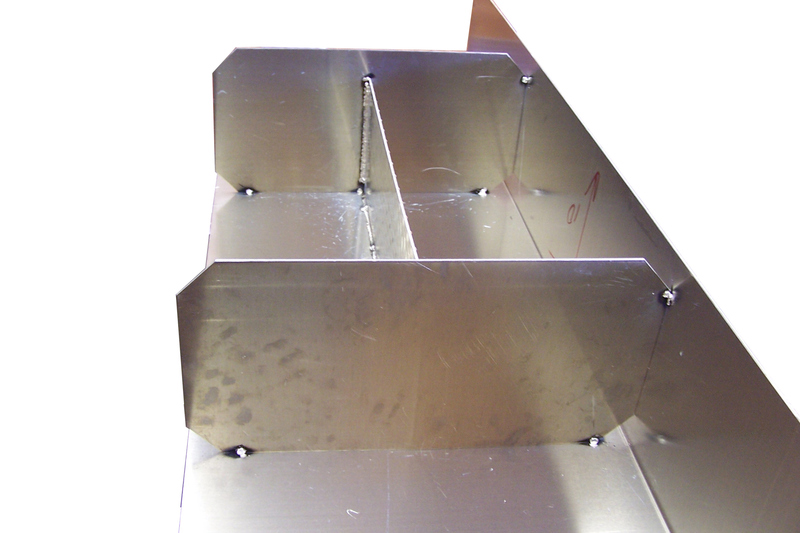 Each hold down tab will add an addtional 1.5" to the overall width of the tank. We recommend using an isolator mat between the bed and the bottom of the tank. A spray-in bedliner or drop-in liner will work also. You may also use rubber mud flaps. Some auxiliary tanks need to be "Notched for short beds" Hear are some examples of a notched tank. Typically this is done of auxiliary tanks for a short bed Dodge. The "notch" allows the wheel whale to clear the tank. Please call us for more details.